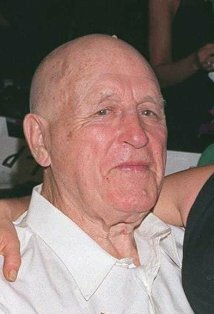 Lawrence Tierney (March 15, 1919 – February 26, 2002) was an American actor, best known for his many screen portrayals of hardened criminals and mobsters, which mirrored his own frequent brushes with the law. He voiced Don Brodka in the season 7 episode "Marge Be Not Proud". Modified on February 27, 2015, at 04:32.